The Dec Scanner indicates the relative moisture content of the roof. To determine absolute moisture content, core samples may be taken from various wet areas and sent to a lab or processed in house using the oven/dry testing procedure. 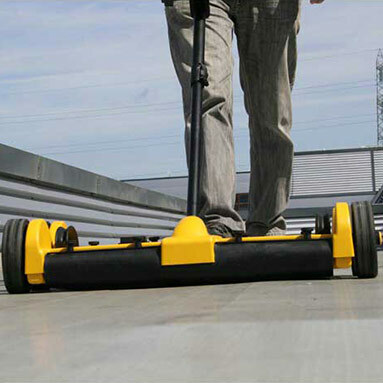 The Dec Scanner is a completely non-hazardous, lightweight, portable instrument. It is reliable, easy to use and yields good information. 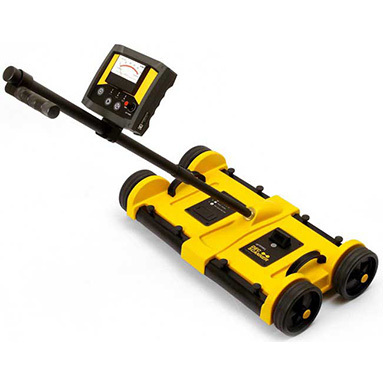 Additional advantages of the Dec Scanner include its low operarating costs (D Cell batteries), and the high speed with which large areas can be completely and accurately surveyed with continuous readouts.